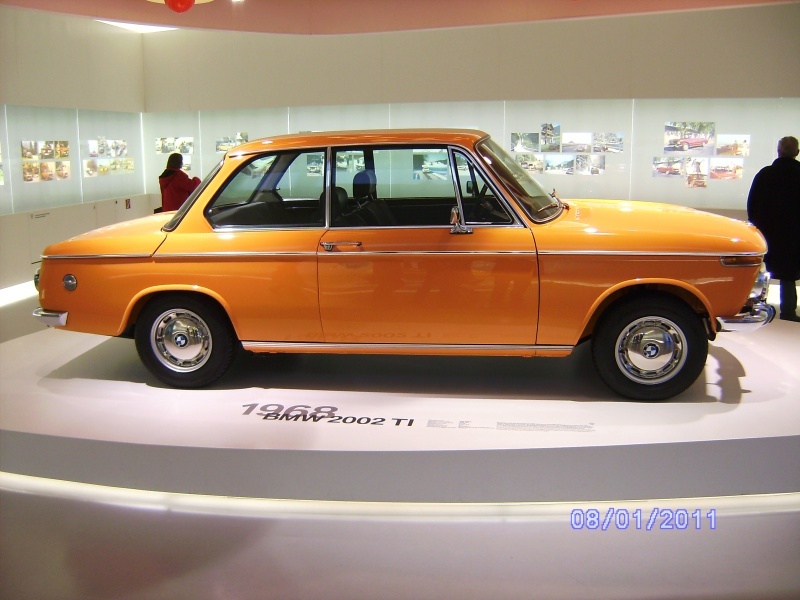 The Motorialist: BMW 2002 TI ... incredibly classy! Thanks to Matthias & Stefan! BMW 2002 TI ... incredibly classy! Thanks to Matthias & Stefan! If that car would only be mine!